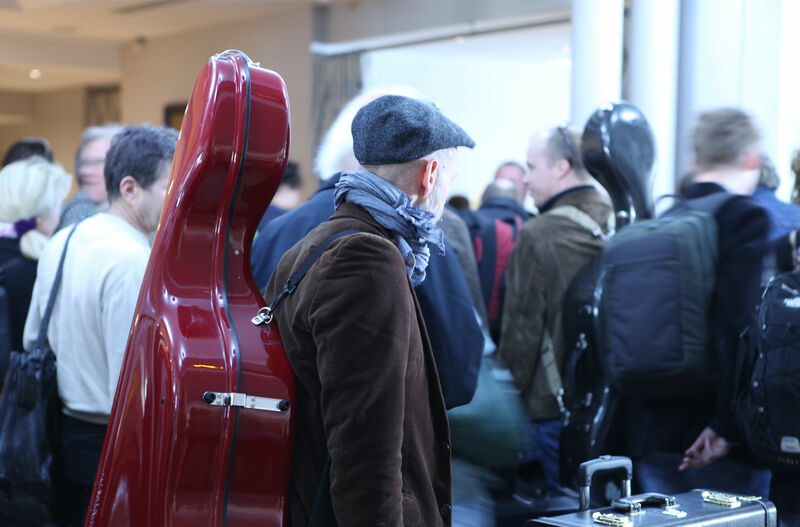 Every year, the Gothenburg Symphony Orchestra goes on tours. We have played in Europe, Asia and the US, and also visit Swedish towns every season. In our archive of work catalogues, you can find what has been performed by whom, and when it was performed. Search for conductors, soloists, performers, composers or works. The Gothenburg Symphony is the National Orchestra of Sweden. Each year, about 100 concerts are held in the Gothenburg Concert Hall at Götaplatsen. The orchestra has the goal of becoming one of the foremost orchestras in the world by 2020. In addition to concerts in the Gothenburg Concert Hall and on international tours, the orchestra performs every summer at Götaplatsen and in the Slottsskogen park, and gives guest performances at the concert hall in Vara. The Symphony Orchestra’s television channel GSOplay broadcasts concerts live and on demand in full HD. You can also find us at Google Cultural Institute. 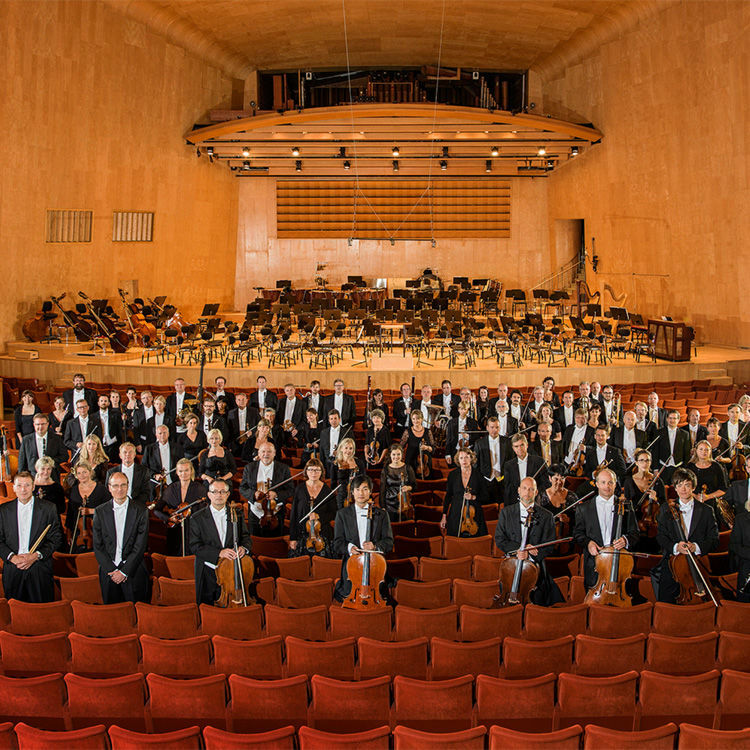 The Gothenburg Symphony was founded in 1905 and today consists of over 100 musicians. The orchestra’s home is the Gothenburg Concert Hall, which offers many opportunities for meetings and experiences for visitors of all ages. Santtu-Matias Rouvali is the Chief Conductor. From season 2019-2020 he will get Barbara Hannigan and Christoph Eschenbach by his side as the orchestra’s first guest conductors – a strong three-leaf clover with three completely different artists. Sten Cranner is the orchestras managing and artistic director, Gustavo Dudamel honorary conductor and Neeme Järvi principal conductor emeritus. The orchestra is a part of Region Västra Götaland. Under the leadership of the conductor Neeme Järvi, 1982–2004, the orchestra made a number of international tours and around a hundred recordings, and established itself as one of the foremost orchestras in Europe. In 1997, the Gothenburg Symphony was appointed as the National Orchestra of Sweden. Every year we have the pleasure of having a unique Artist in Residence with us – a strong artist with both magnificant musical skills and an inspiring artistry. We are also a prooud partner to Barbara Hanningan´s mentoring program Equilibrium with focus on young singers at the beginning of his career. Wilhelm Stenhammar was the principal conductor of the orchestra during the period 1907–1922. He gave the Gothenburg Symphony a distinctly Nordic profile and invited his colleagues Carl Nielsen and Jean Sibelius to the orchestra. Today, the Gothenburg Symphony regularly collaborates with such conductors as Joana Carneiro, Andrew Manze, David Afkham, Kent Nagano, Esa-Pekka Salonen, Neeme Järvi, Gustavo Dudamel, Christian Zacharias and Herbert Blomstedt. The Gothenburg Symphony received its international breakthrough in 1987, when the orchestra visited Asia and the USA. Subsequently, the orchestra has also toured in Japan, China and Europe, and performed at the BBC Proms in London, Lucerne in Switzerland, the Salzburg festival, the Musikverein in Vienna and the Barbican in London. 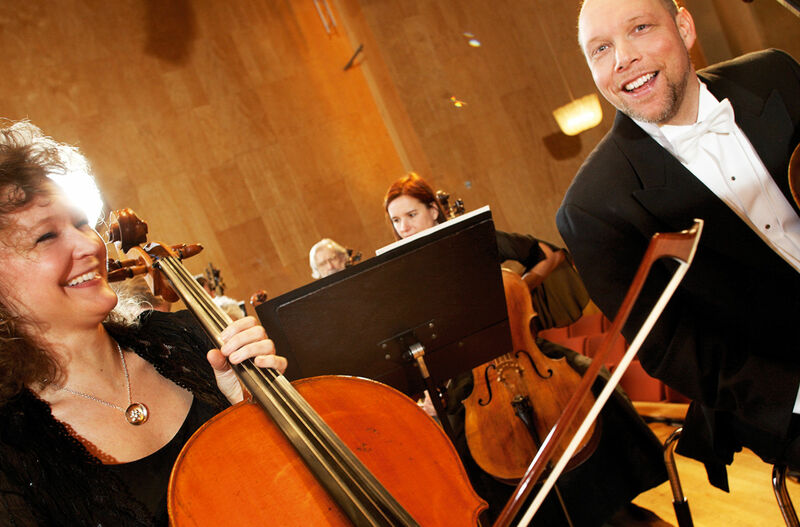 Every year, the Gothenburg Symphony carries out concerts and activities for children, youth, families and schools. The Concert Hall is also a meeting place for young musicians – from those just beginning to students of the music academies. 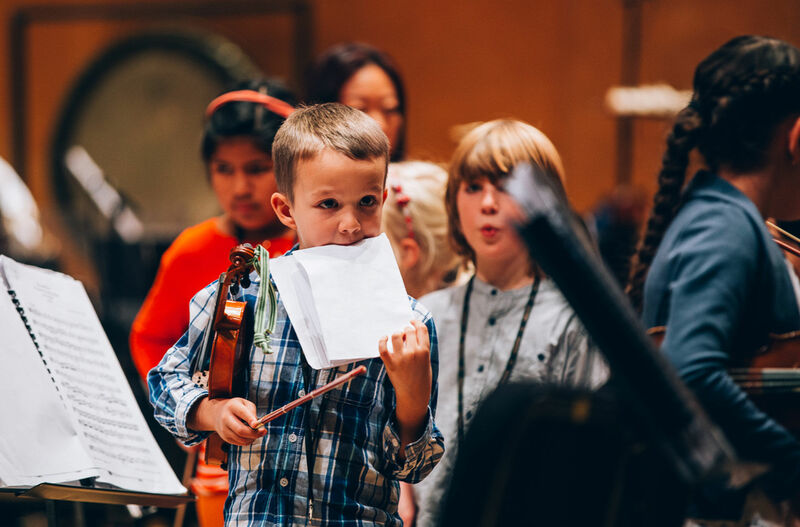 The spring break orchestra and the autumn break choir are a tradition to look forward to every year, as is the collaboration with the cultural schools. 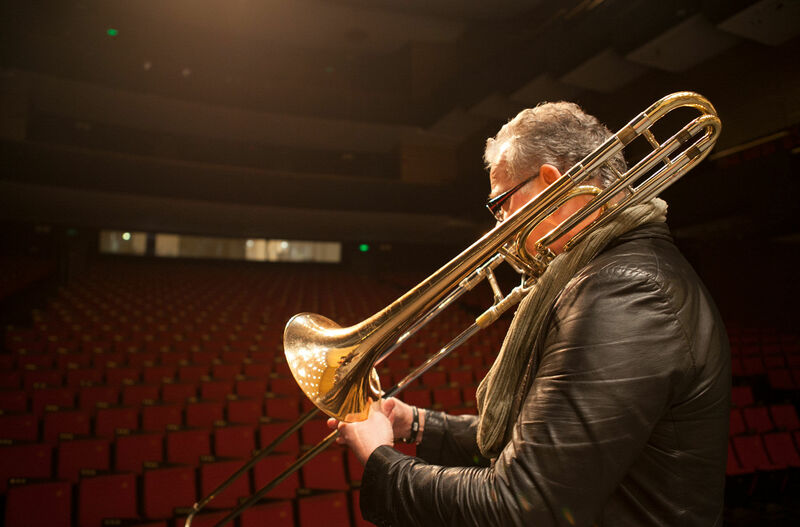 The list goes on of all the swedish artists who played with the Gothenburg Symphony – Håkan Hellström, bob hund, Laleh, Timbuktu, Nina Persson, Soundtrack of our lives, Weeping willows and many more. 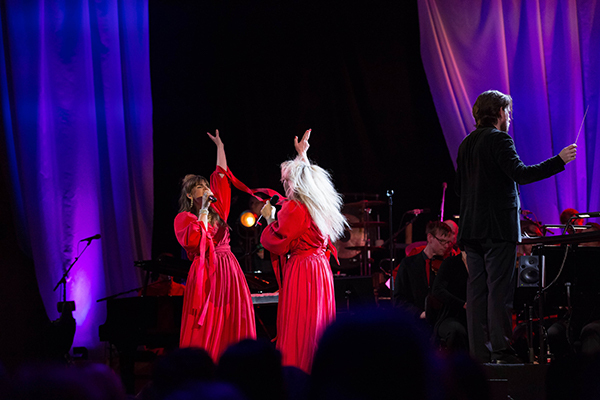 The performers’ songs rendered in a specially crafted arrangement where the musical creativity to create unique concert experiences – live, on GSOplay and on records. In 2009, the Gothenburg Symphony began a collaboration with the City of Gothenburg to establish El Sistema in Sweden. It was the orchestra’s then principal conductor, Gustavo Dudamel, who brought the model with him from Venezuela. In 2010, the first El Sistema school started in Hammarkullen, under the management of the cultural school, Angereds kulturskola. El Sistema activities now take place in all districts of Gothenburg and the model has received national and international distribution. All El Sistema schools in Gothenburg are managed by the municipality, with musicians from the Gothenburg Symphony as mentors. 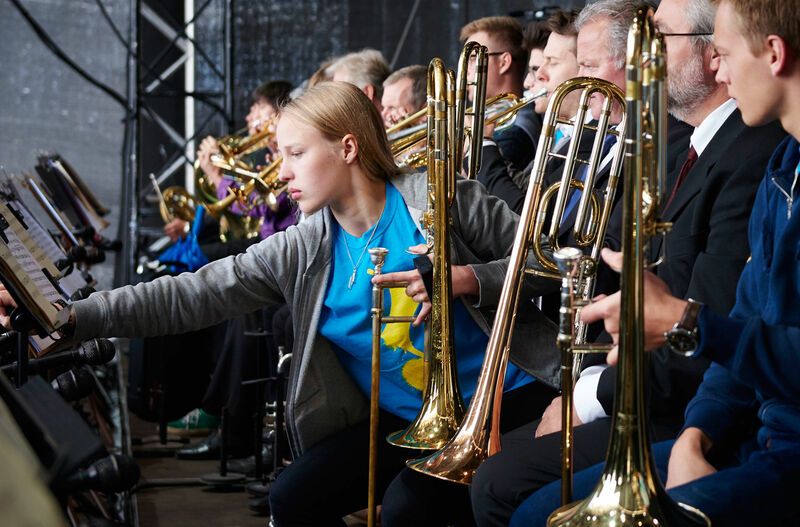 Since 2016 the Gothenburg Symphony is the main organizer of Side by Side by El Sistema in close collaboration with the El Sistema Foundation Sweden. 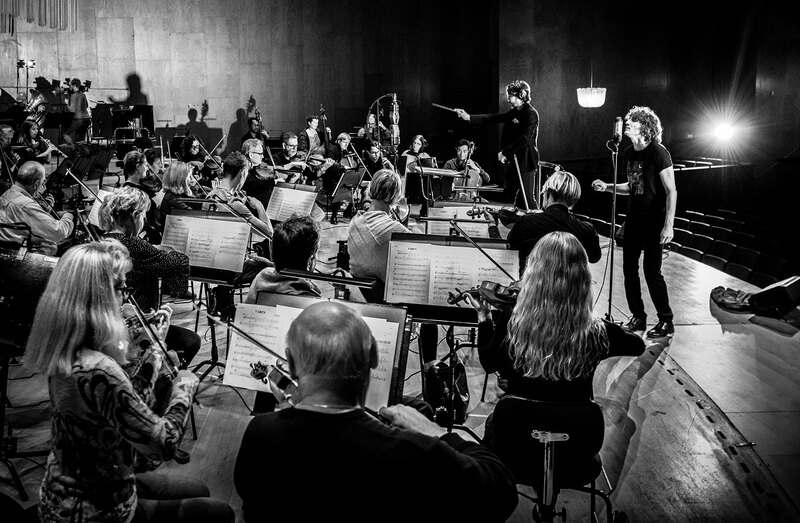 The Gothenburg Symphony collaborates with the recording companies Deutsche Grammophon and Svenska BIS, which has resulted in around a hundred recordings. The most of them you can find on platforms like Spotify. The Gothenburg Symphony collaborates regularly with many conductors from around the world. 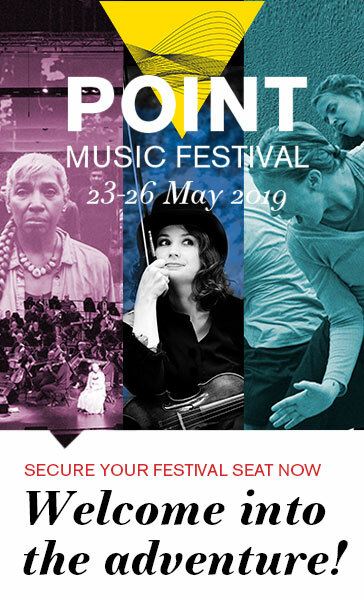 Since 2017 Santtu-Matias Rouvali is our Chief Conductor. Gothenburg Symphony consists of 109 prominent musicians. All driven by the love of music and the desire to deliver incomparable experiences. Every year we have the pleasure of having a unique artist in residence with us. It is a very distinguished soloist who perform regularly with us for one season. Each season the Gothenburg Symphony tours both national and international.